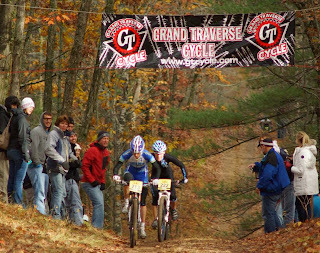 Coming into the finish of Iceman in the lead is one of the more memorable moments of my career. With 4000 people starting the race before the elite women and a beer garden at the end, there are a lot of people waiting for us at the finish, making a lot of noise. 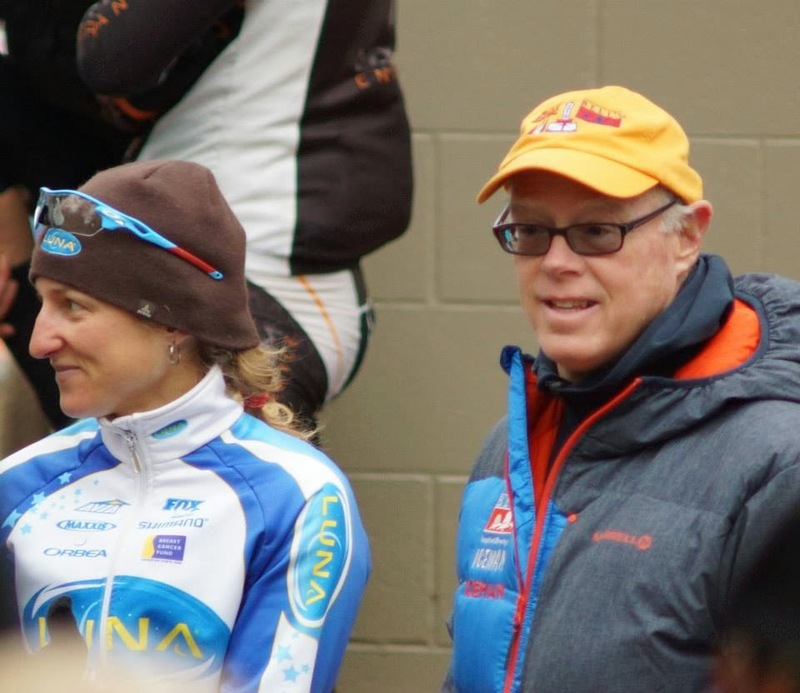 Perspective; it’s a funny thing, For the last hour of racing I thought I wasn’t able to create a pace or move hard enough to shake Chloe, meanwhile Chloe thought “Catharine’s pace was insidious… I had a long time to suffer on her wheel. I wish I could say that I was waiting to make a move… but that move was only going to be dropped.” It was a lesson for me in sticking to my guns and persevering even if success is not immediately apparent. 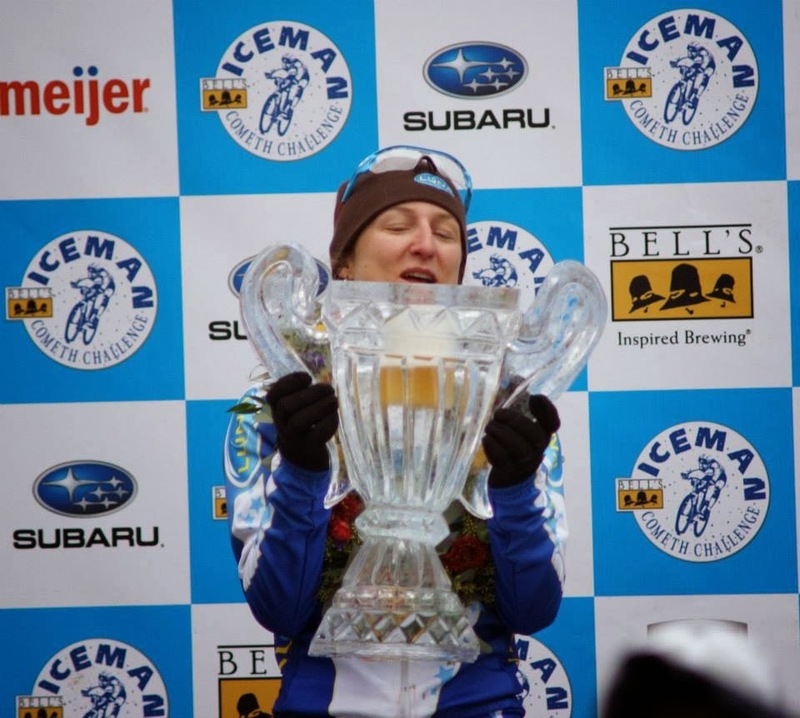 After racing Iceman two years ago …my first race as the World champion, I learned a thing or two about how to race the course. DO NOT DO ALL THE WORK! 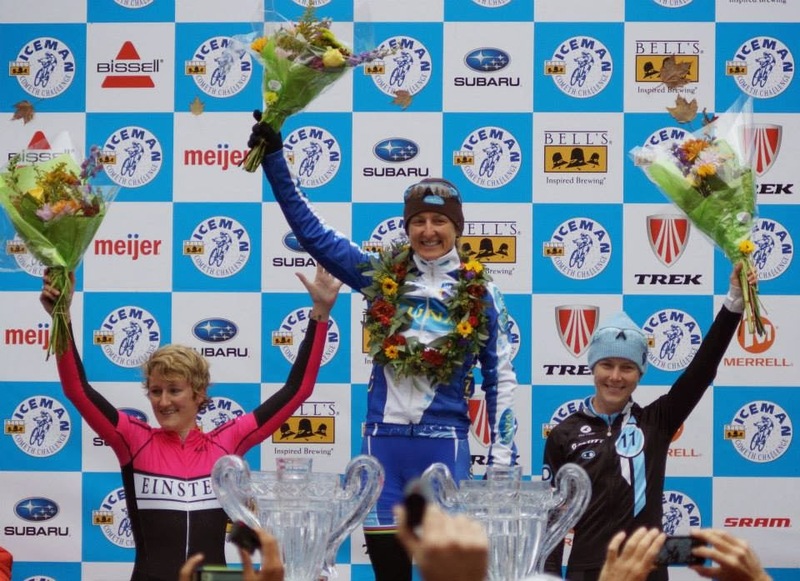 Actually that isn’t fair; Chloe Woodruff and I traded up pulls equally in 2011 for the 2nd half of the race. Chloe appeared to have the best form in the group and wasn’t afraid to use it, but we both got out smarted in the end and she had to settle for 2nd and me 3rd. This year I was coming into Iceman fitter and having actually worked my top end recently. 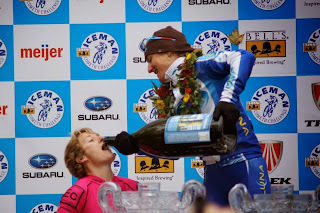 I knew that if I raced tactically I could win, but also that one does not have to be the fittest rider to win this race if you are smart. Fitness is not a guarantee of success when drafting is a significant factor and the longest climb is still less than a minute. I either had to make the race so hard you couldn’t fake it or play a really smart race, or both! The race starts on asphalt for about a km before heading into double track. I was pretty content to sit in the group, but made sure I was near the front. The course is super sandy so not being stuck behind too many people is key. Everyone seemed strong and sharp and we rode together well for another 30 minutes. Another singletrack section and I come out of the woods into a climb and see that Chloe and I have a bike length on Mackenzie and Emily. I step on it to grow the gap. Baring technical problems it’ll be Chloe and I to the line. Remembering our last Iceman where Chloe dropped me like a bad date in the final kilometers I knew a fresh Chloe at the finish could be a problem. I had to play offense, making sure that if I were doing the lion share of pulling, it wasn’t an easy or free ride. Chloe was like my shadow though, matching me climb for climb, shift for shift. As we got nearer to the finish I became more and more worried it would come down to a sprint for the line, but then at the crest of a climb I saw I had finally gained a bike length and set into growing that distance. This is where perspective comes in. The whole time I thought Chloe was bidding her time to crush me at the finish, thinking my pace wasn’t high enough, but her take was different! So many times I think we give up prematurely on an attack thinking it was unsuccessful, but perseverance does play off if you play your moves right. 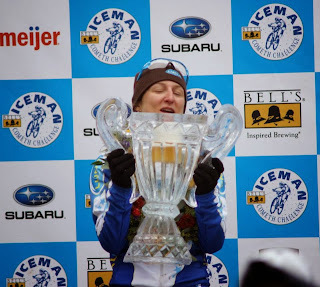 So after being out-smarted and out raced in 2011 it felt extraordinary to find success at Iceman in 2013. Sometimes the gals have to help each other out! Country mate Geoff Kabush took the men’s win. 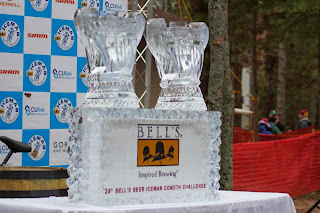 Celebrations started with the cheers'ing of our huge (and heavy) Ice chalices full of Bell’s winter ale. 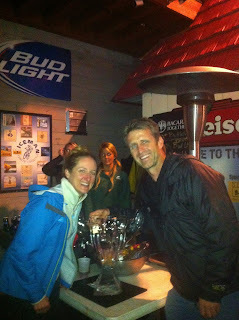 Way too many people's lips touched my trophy at the after party! Yes you Sault st Marie boys! 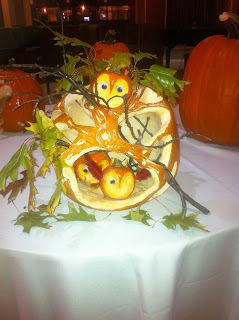 Oh yeah and Waldek was 3rd in his Category. GO Luna guys!